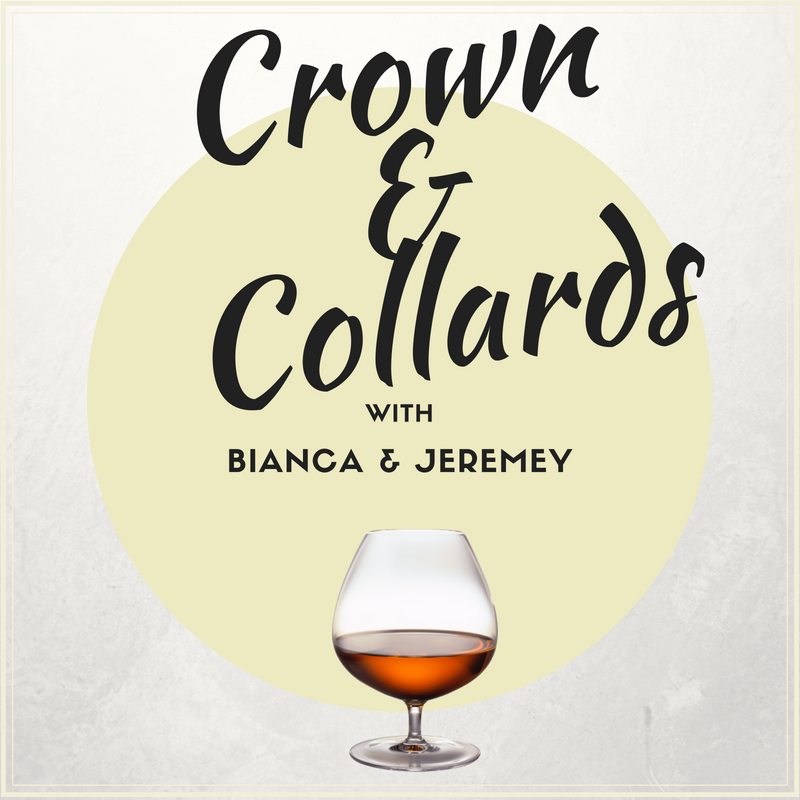 Today is a short episode in which Bianca and Jeremey discuss bad drivers, some midterm elections, and giving Missy her things. Previous Post Comic Book Chronicles Ep. 289: Icey Friends…GO FOR IT!